Quiet and large rooms for 1 or 2 people, ideal for guests wishing to enjoy comfort and enjoy beautiful views of downtown. They have a separate seating area for work or to relax during your stay. 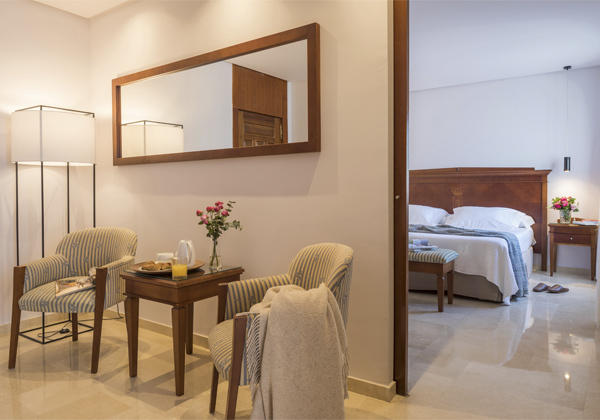 All our suites are fully renovated and equipped with every detail, especially designed to envelop you in the most delicious sensation of well being, regardless of the reason for your trip.